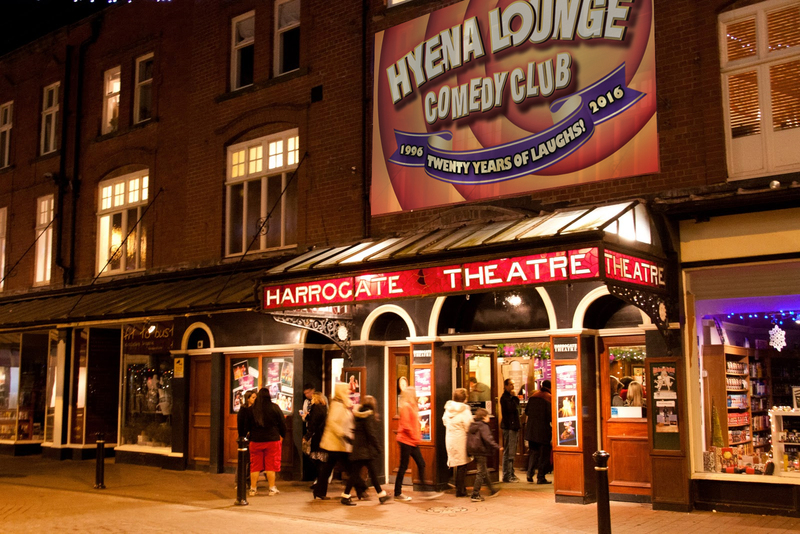 The Hyena Lounge Comedy Club has a longstanding reputation for bringing the best comedians from the world’s comedy circuit to North Yorkshire. With shows every month in Harrogate, plus selected solo shows by comedians on their national tours and exclusive warm up shows by some of the biggest arena filling acts in the country – it’s easy to see why it’s regarded as such a legendary club. The Hyena Lounge Kids Comedy Club features three top comedians from the UK comedy circuit doing what they do best in a show for children aged 7+ and their families. With jokes that are suitable for children and funny enough to get everyone laughing, it has all the feel of a real comedy club… but without the rude bits or swearing! It’s cracking fun! A great way to entertain the whole family. Hyena Lounge Kids shows are a 90 minute duration in family friendly time slots.